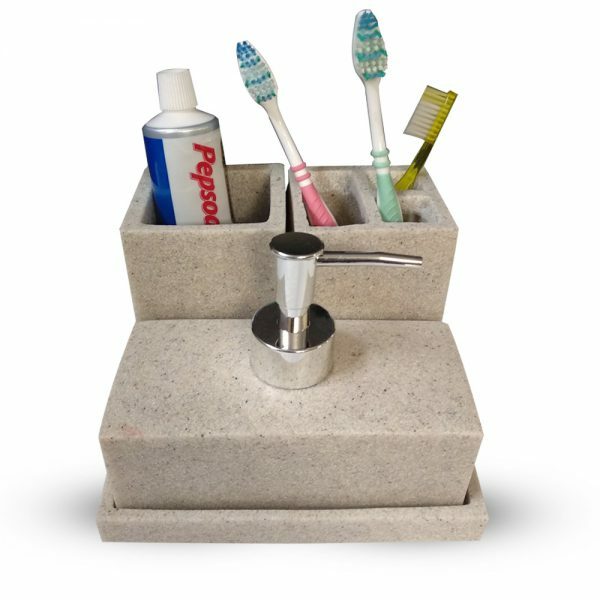 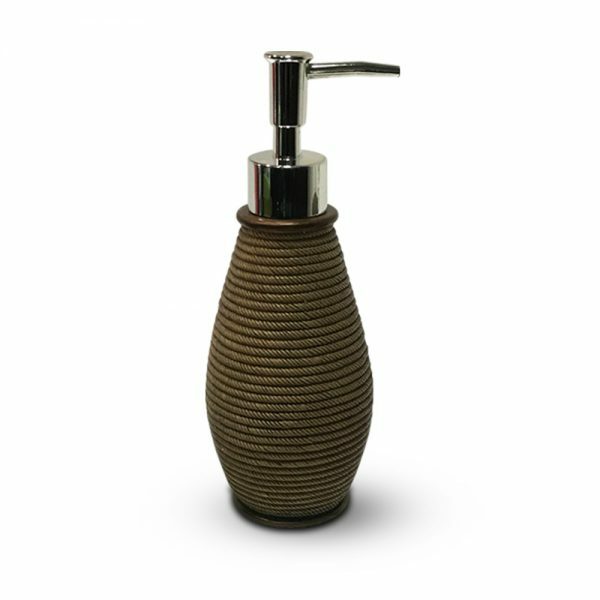 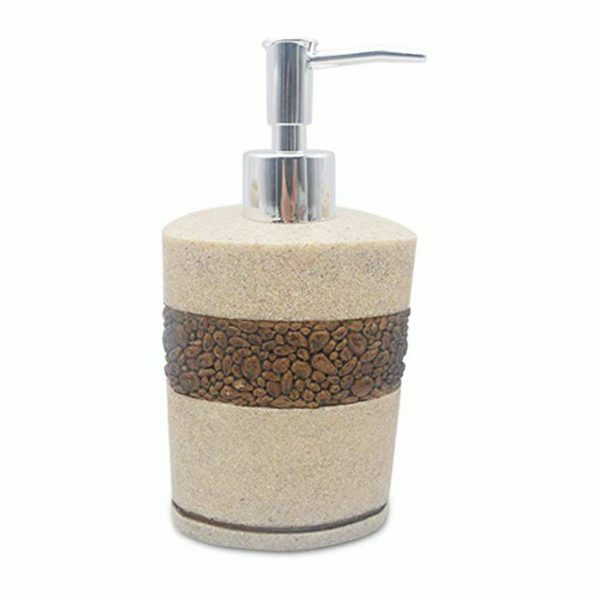 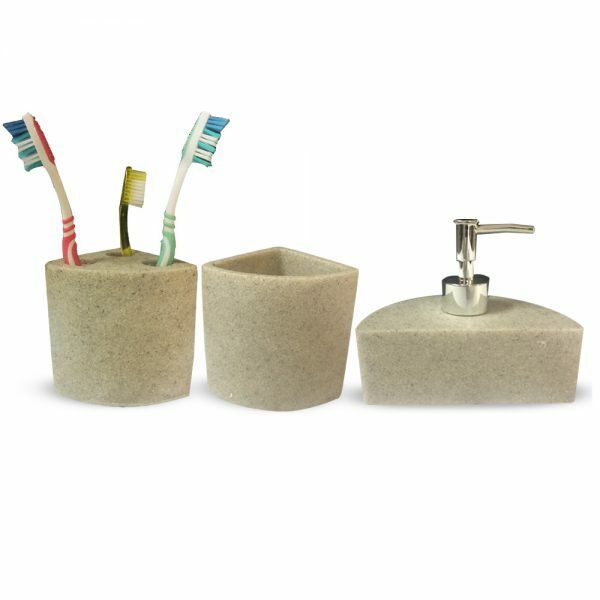 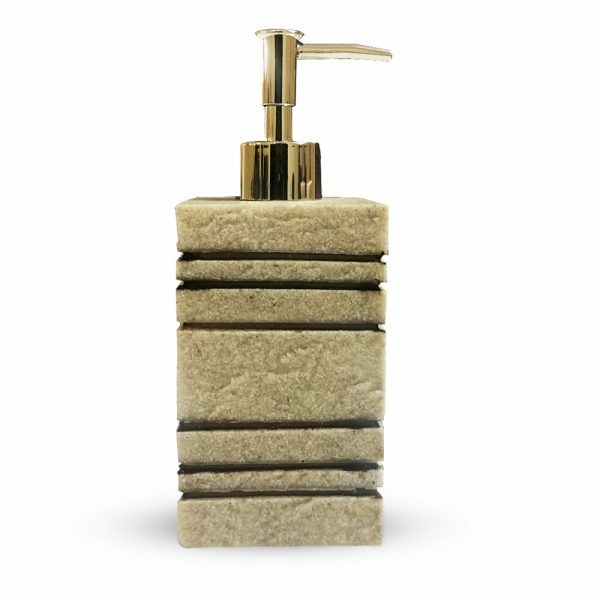 This natural Stone finishes complete bathroom sets is perfect to groom up your bathroom interiors. 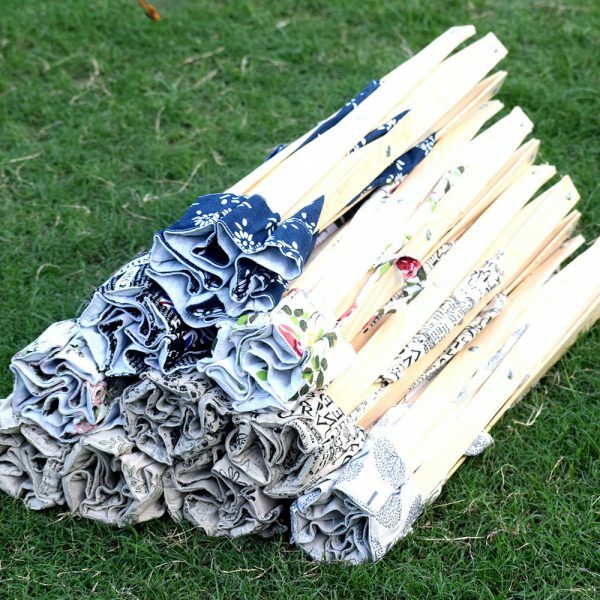 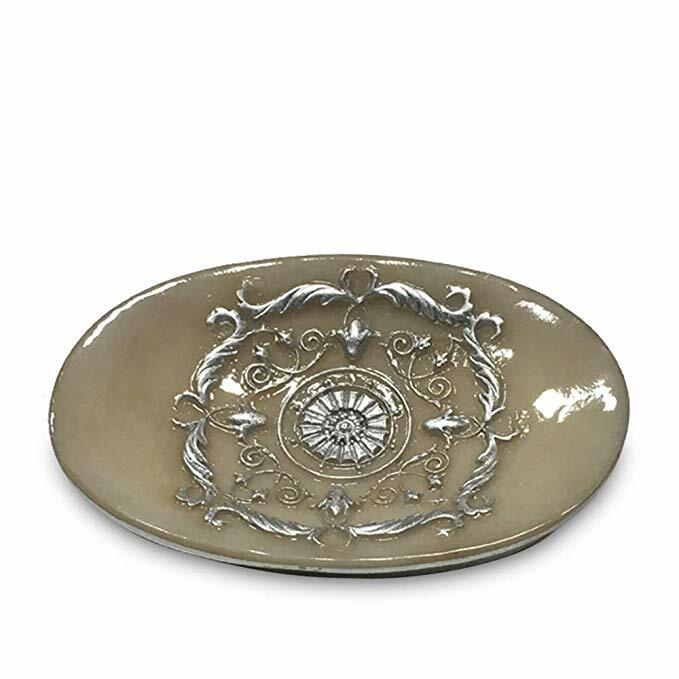 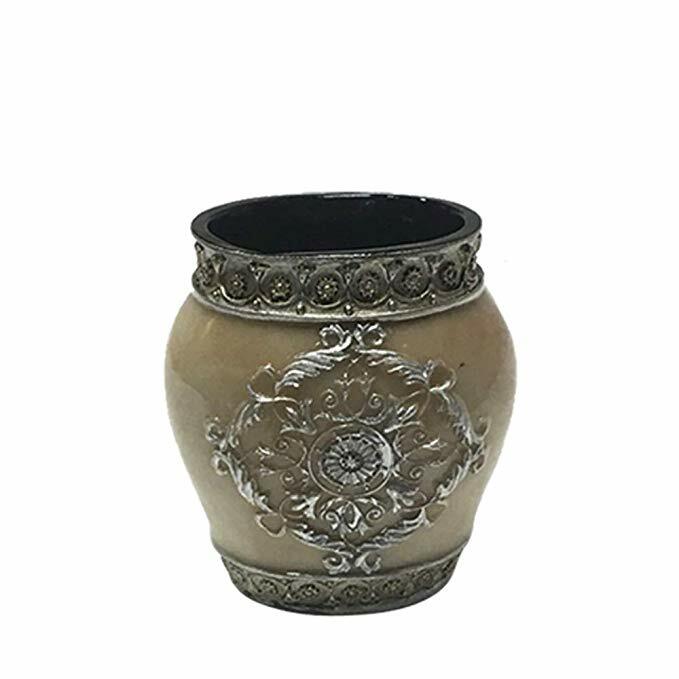 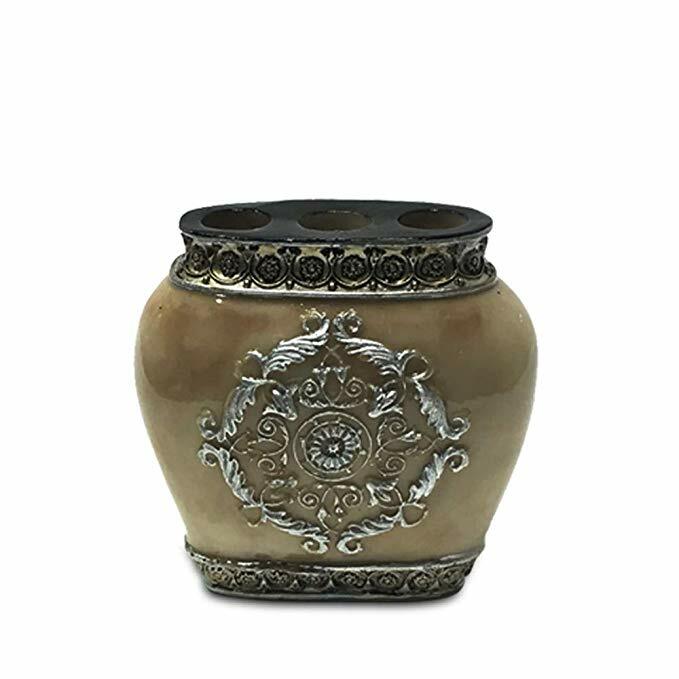 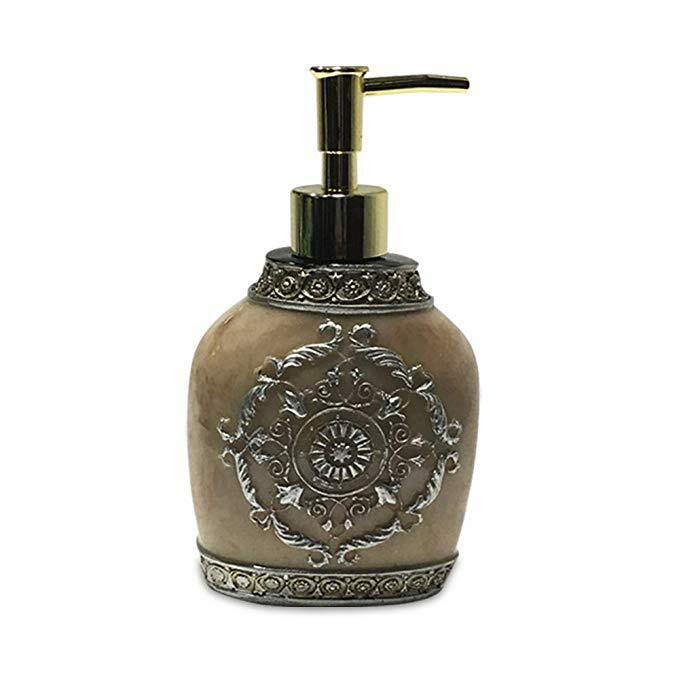 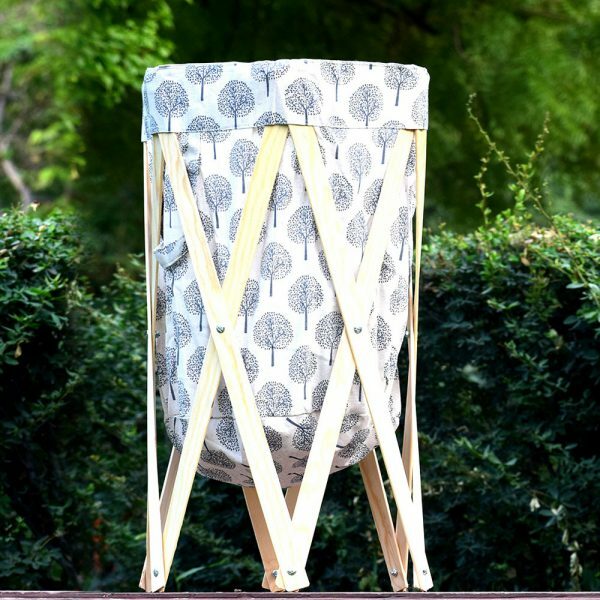 Being made with the top-notch quality and visually-appealing design, this creation of IndianLily is perfect to place in your beautifully designed bathrooms. 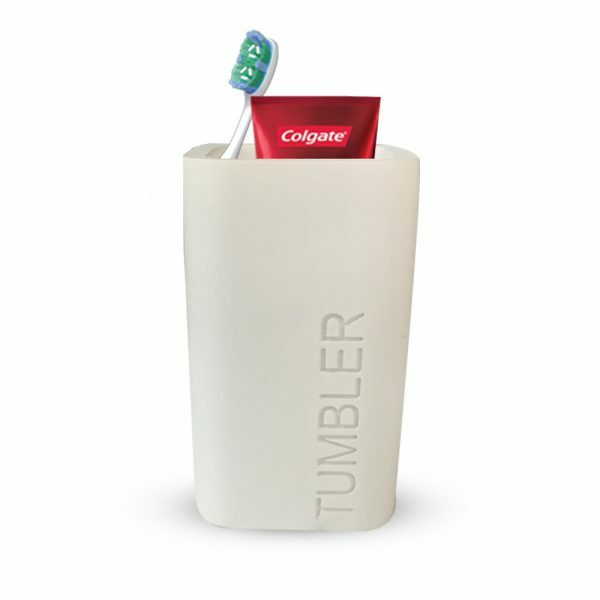 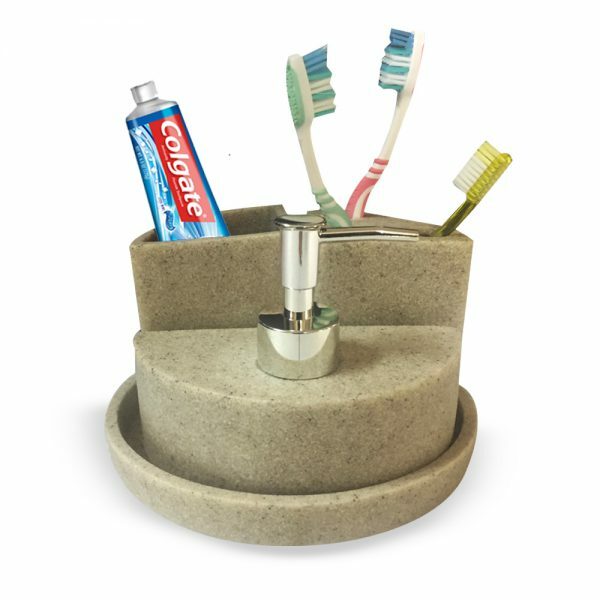 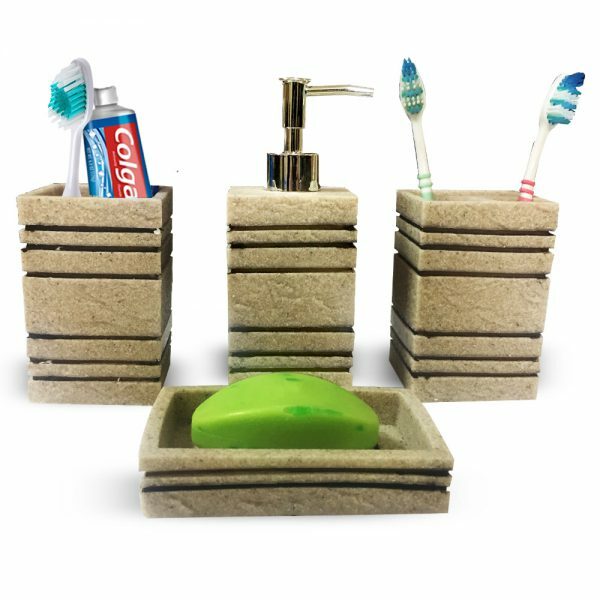 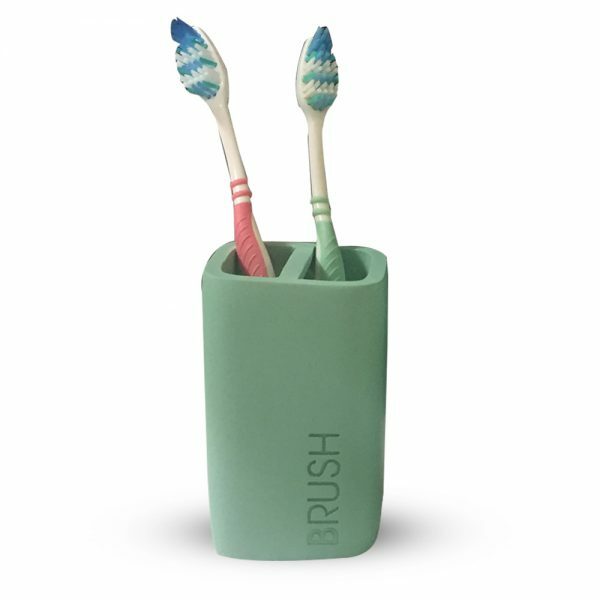 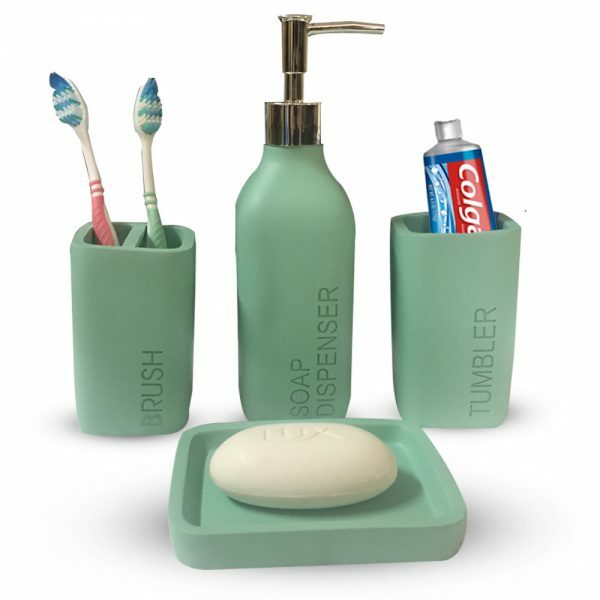  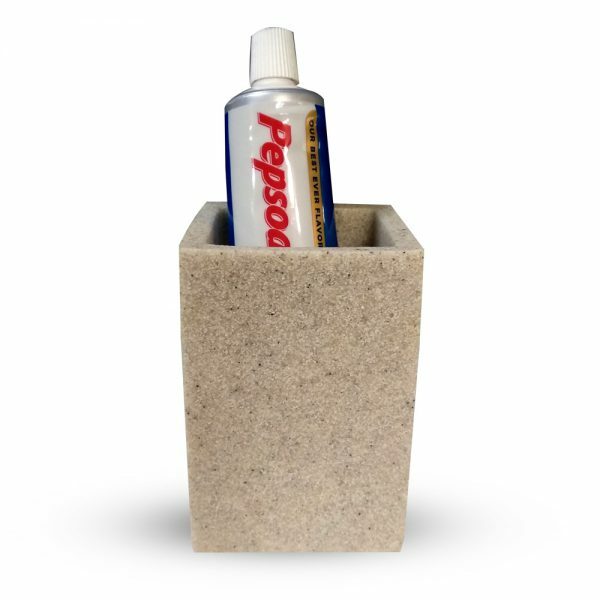 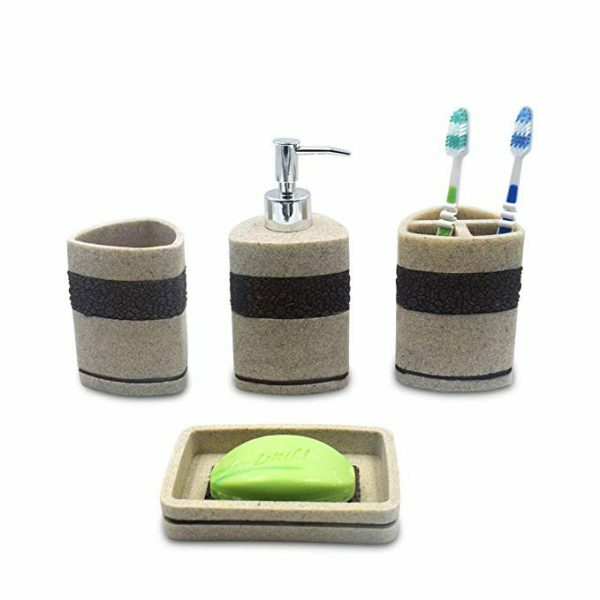 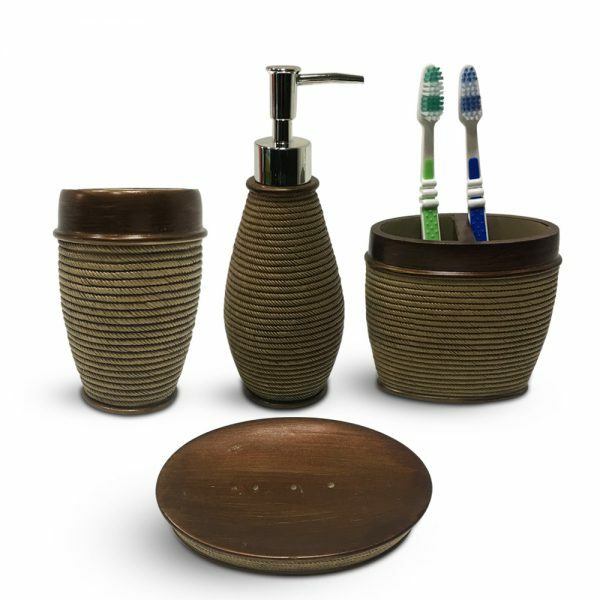 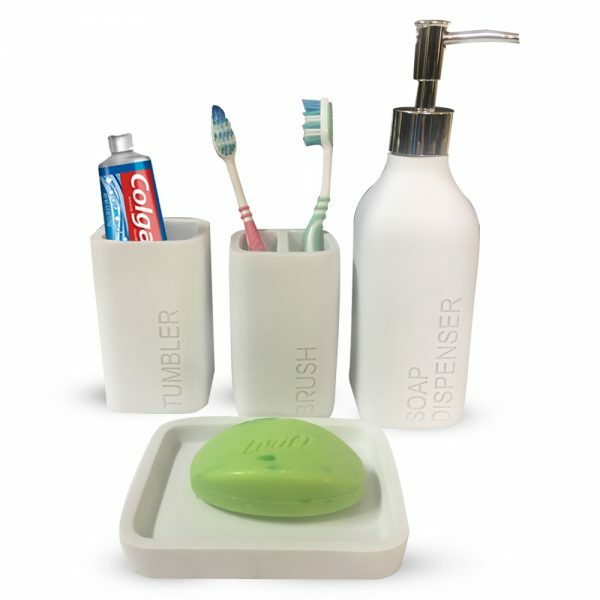 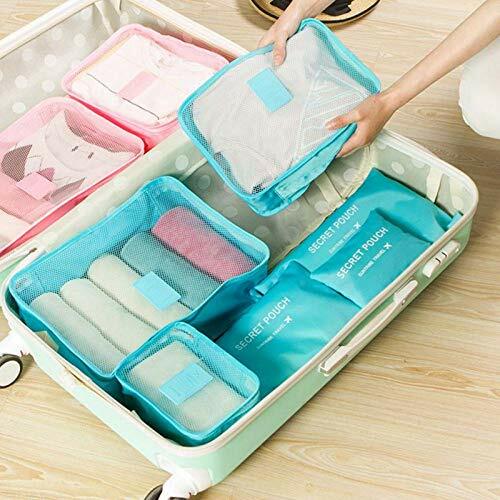 These bathroom accessories online would give a smart and hygiene way to place your toothbrushes, soaps, and other materials. 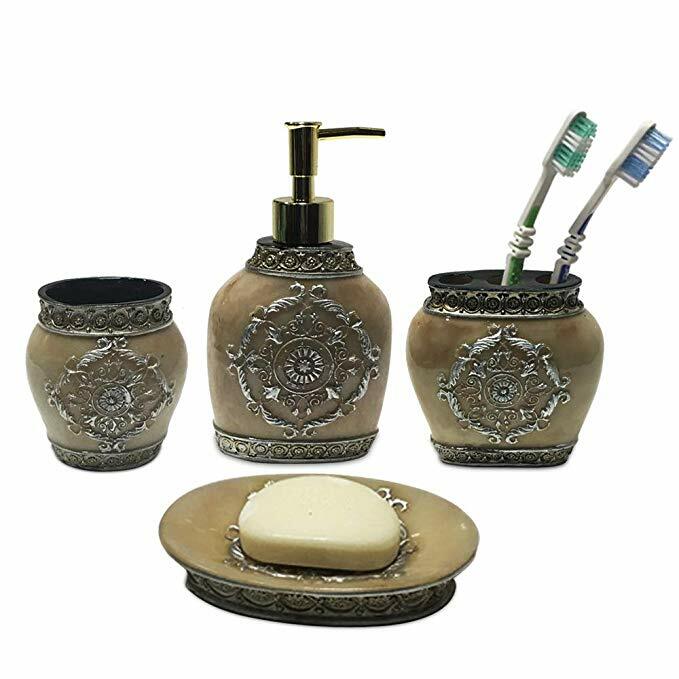 Colour schemes and design have given to these accessories are elegant and perfect to considered as beautiful bathroom decors.